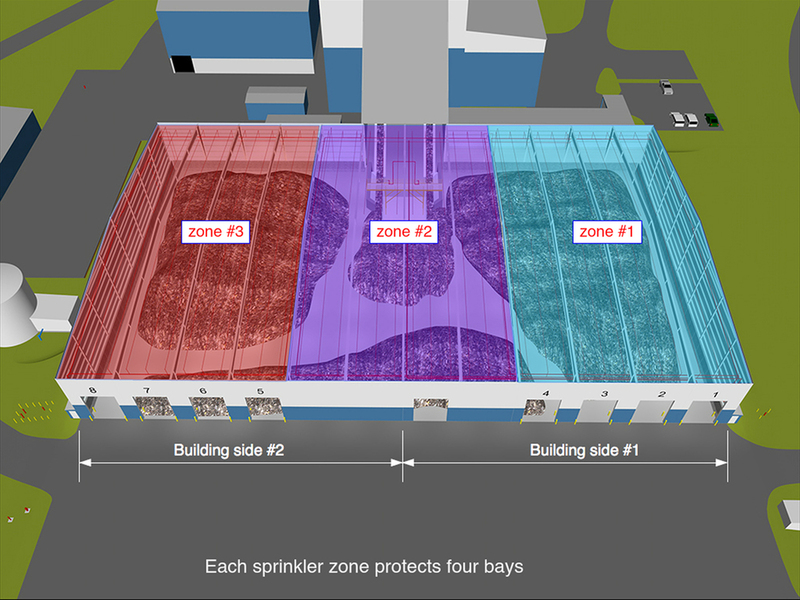 A fire started in a large pile of trash on the tipping floor of this Waste-to-Energy facility. 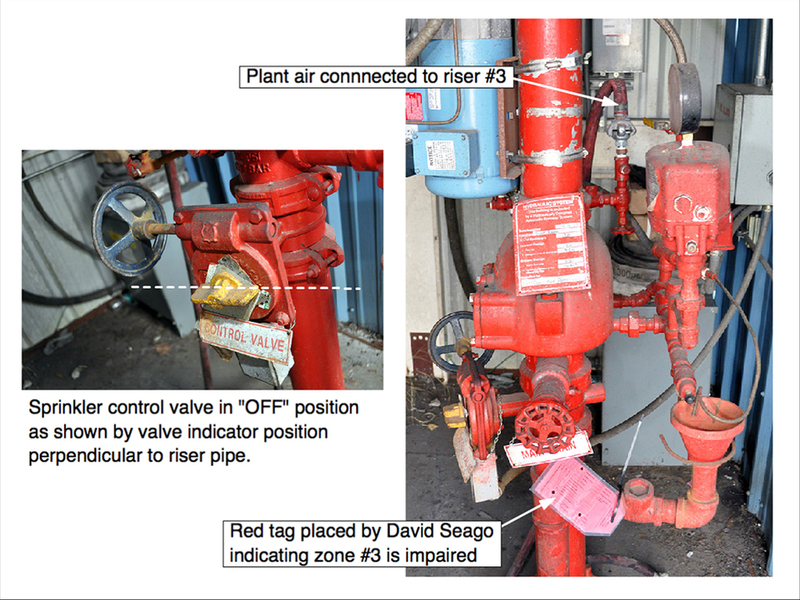 It was determined through an extensive site investigation and examination of the detection and alarm system logs that the sprinkler valve controlling the water supply to the sprinklers in the area of the fire was closed by the plant's maintenance staff. 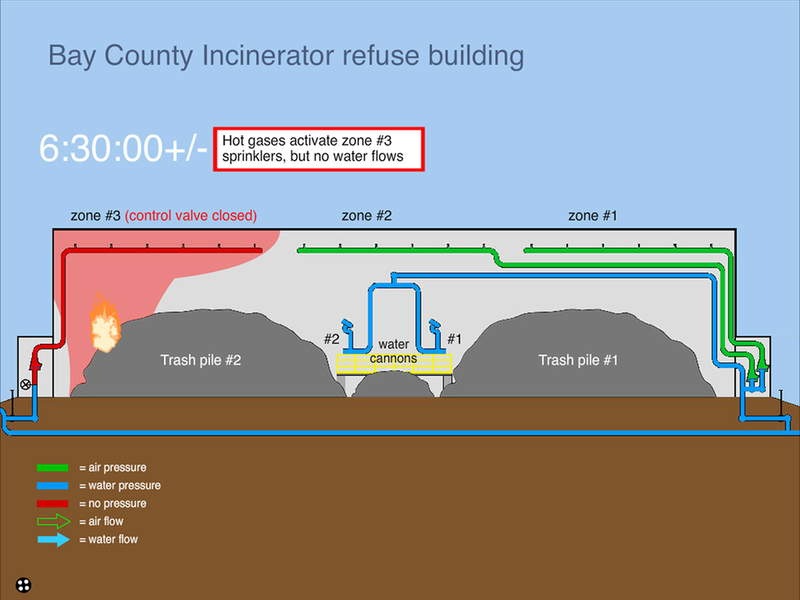 The fire burned out of control and completely destroyed the refuse building. 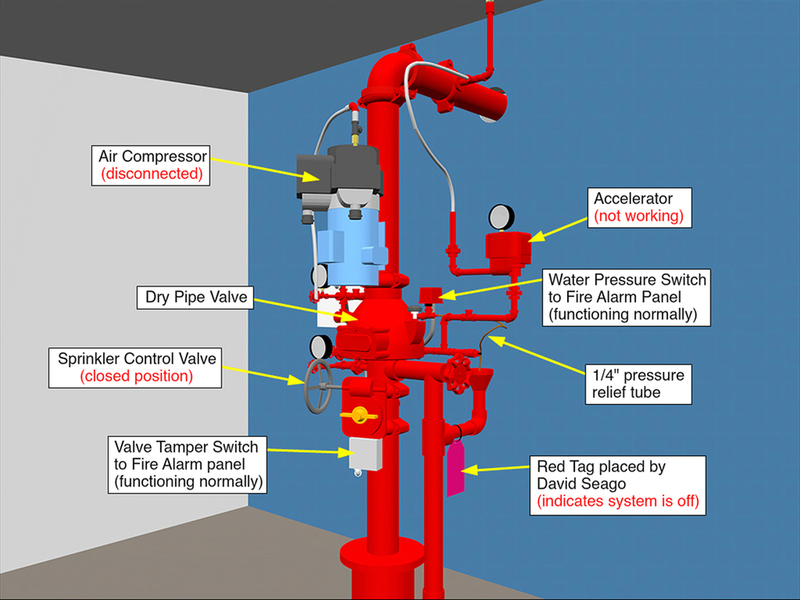 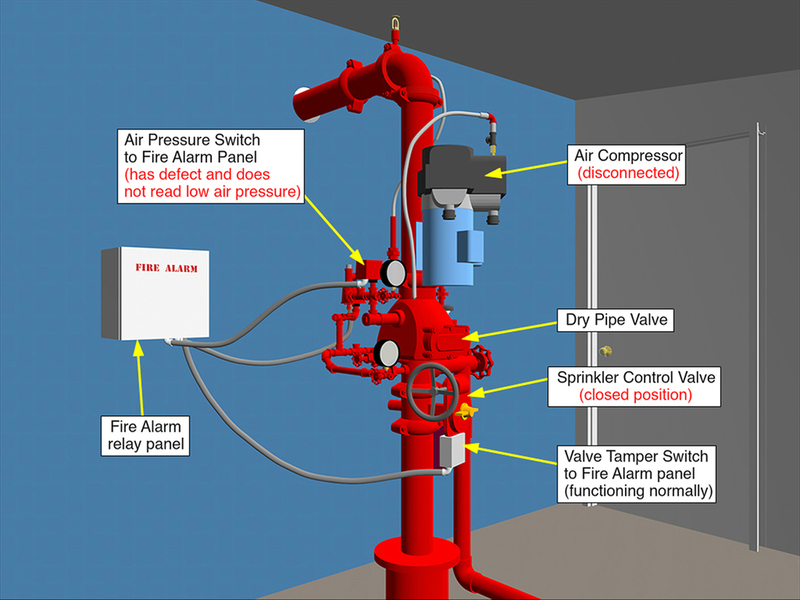 An extensive presentation was developed by Drake Exhibits to educate the jury about the design and function of the fire protection systems in place at the plant and the apparent lack of understanding of those systems by plant management.